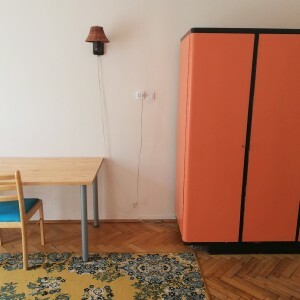 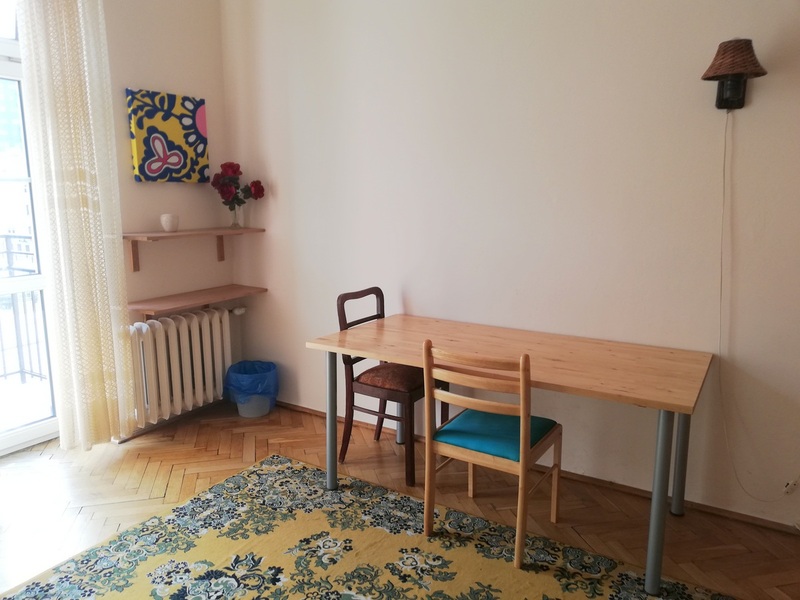 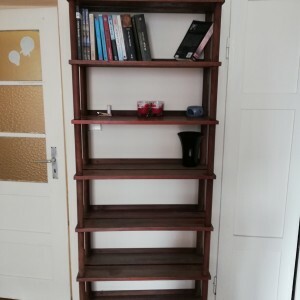 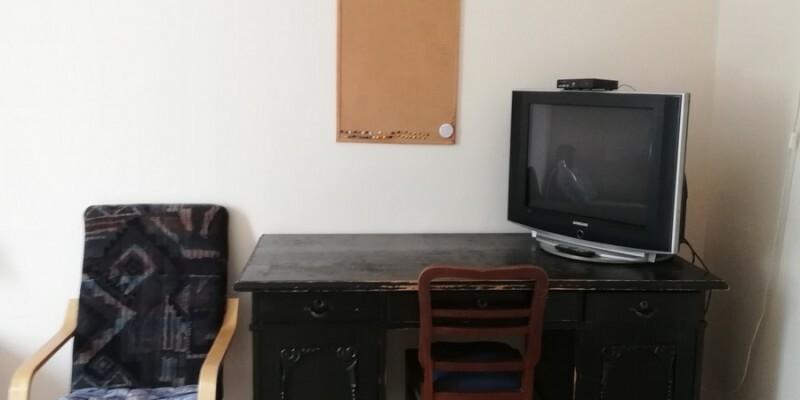 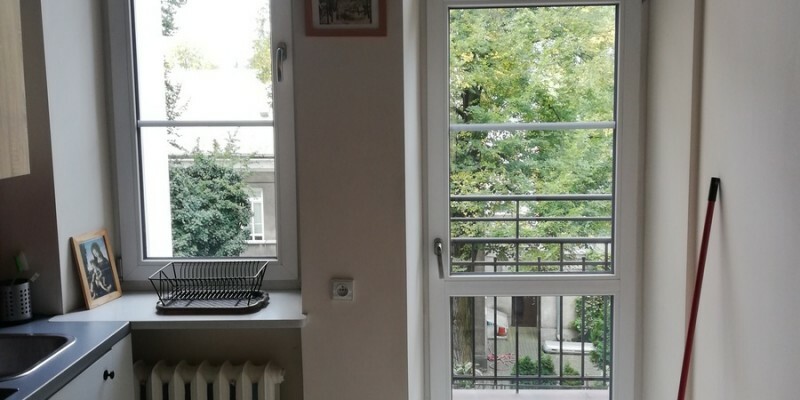 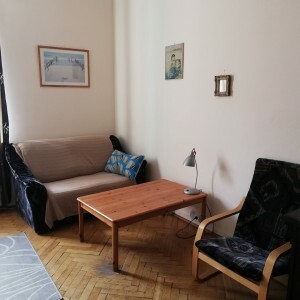 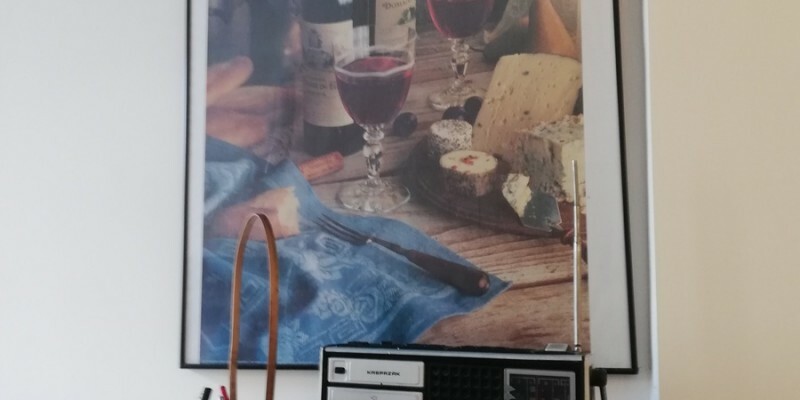 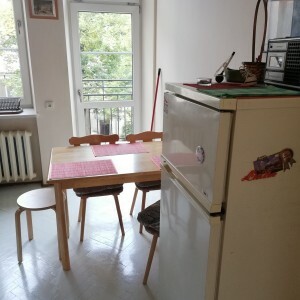 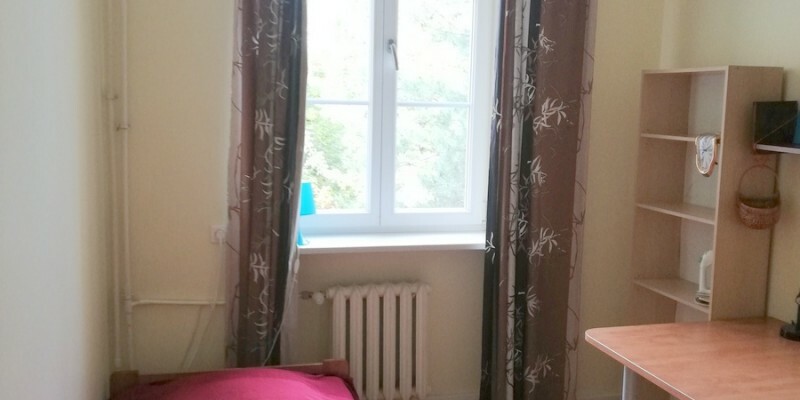 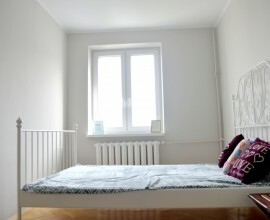 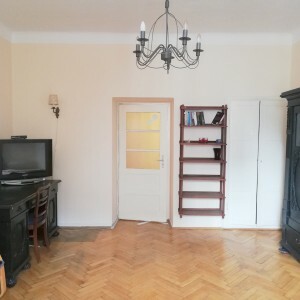 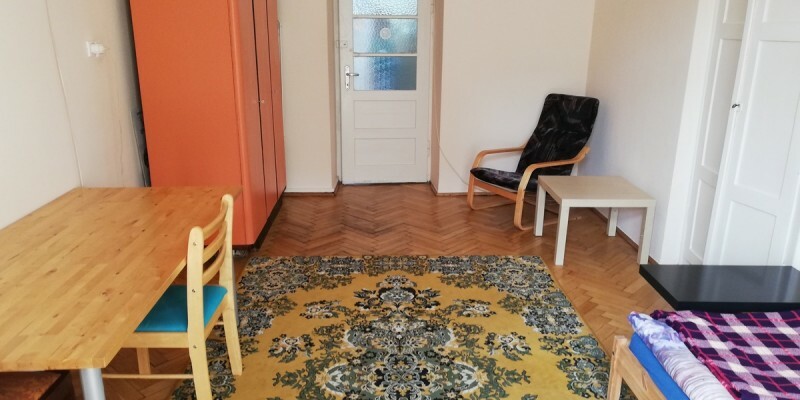 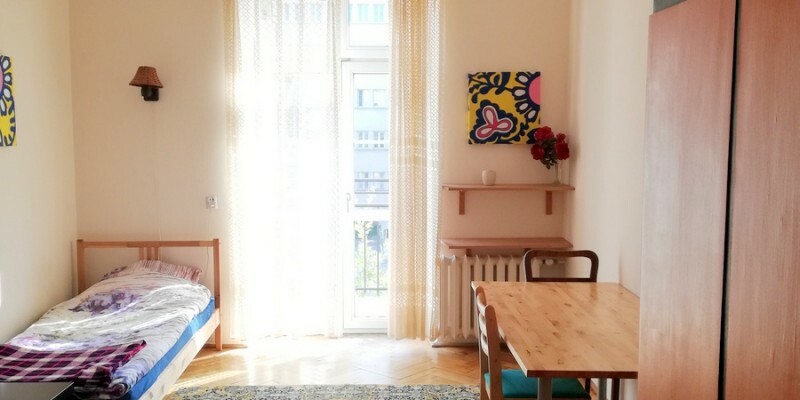 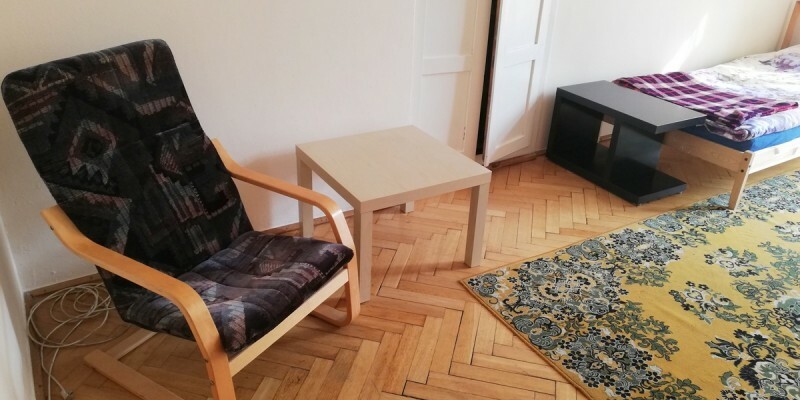 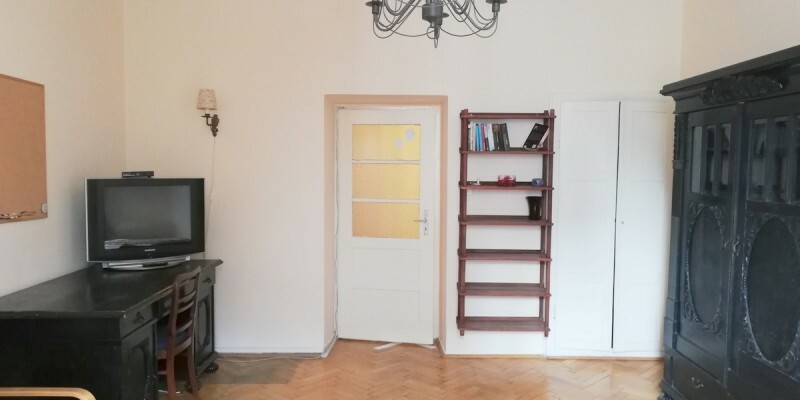 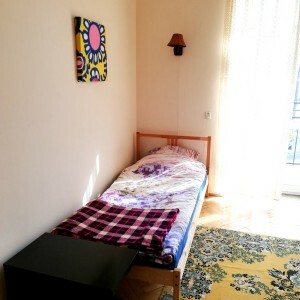 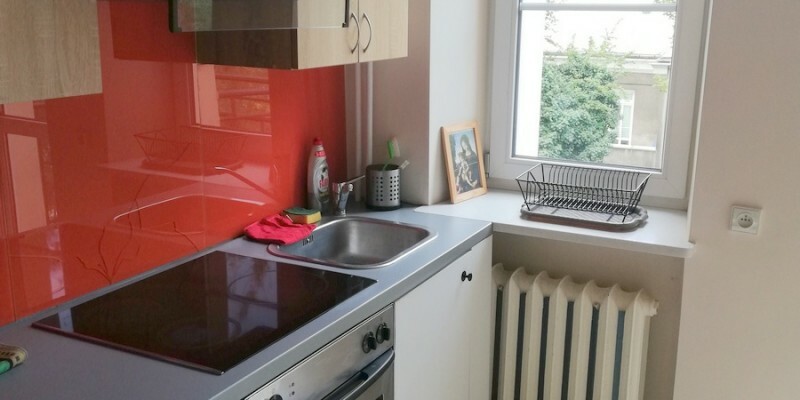 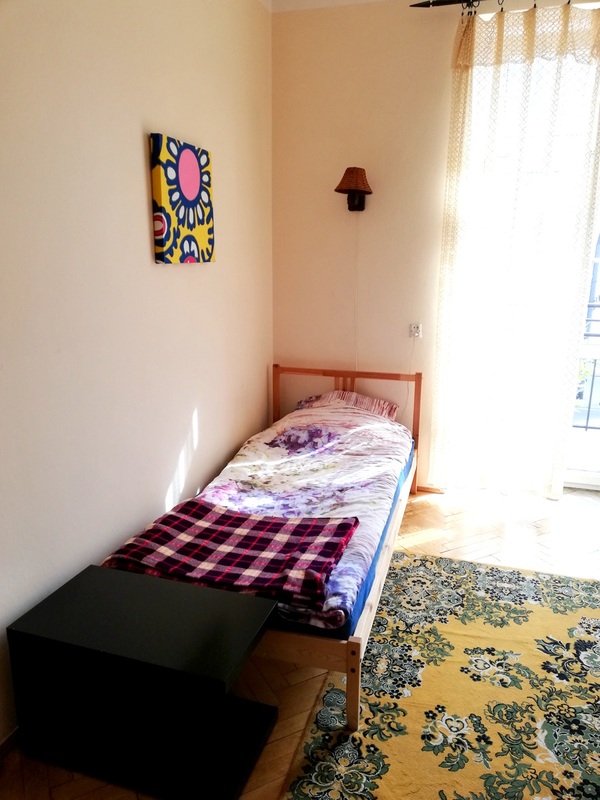 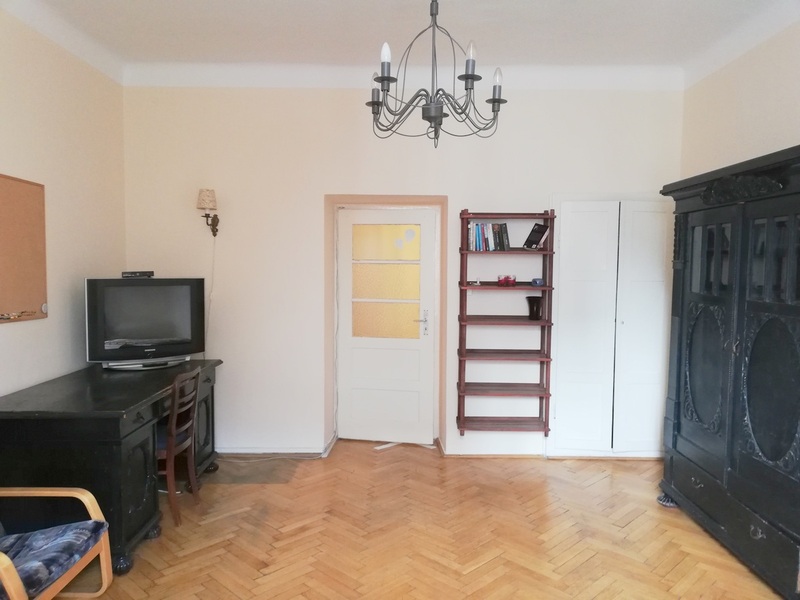 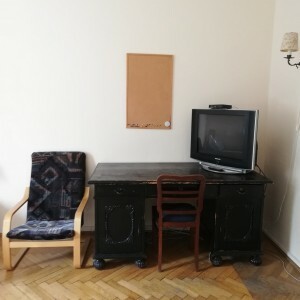 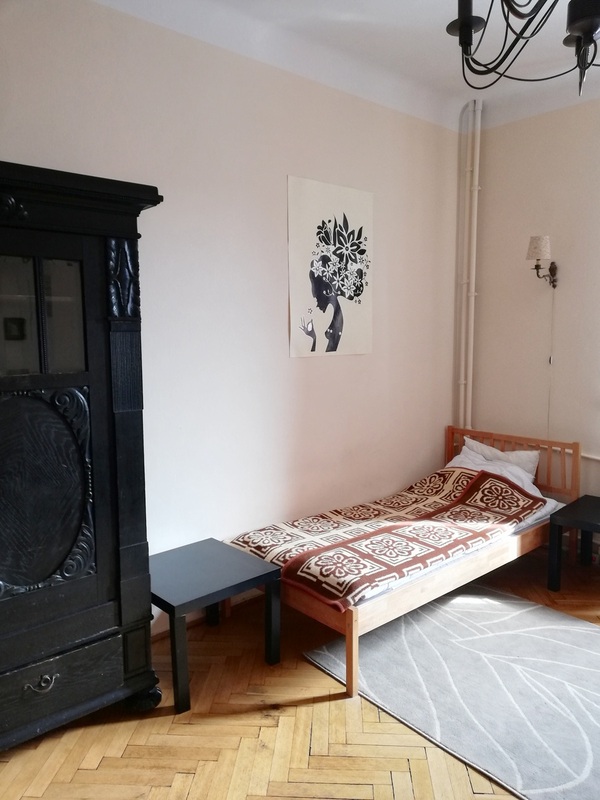 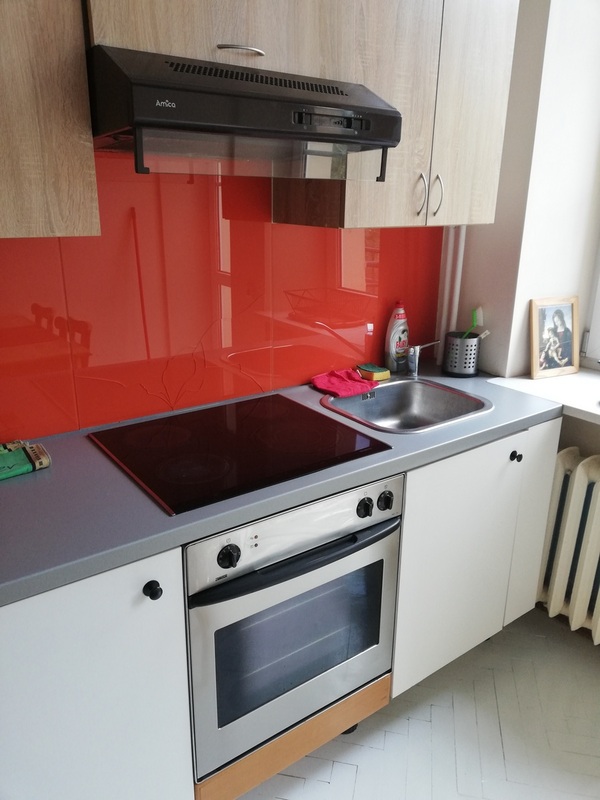 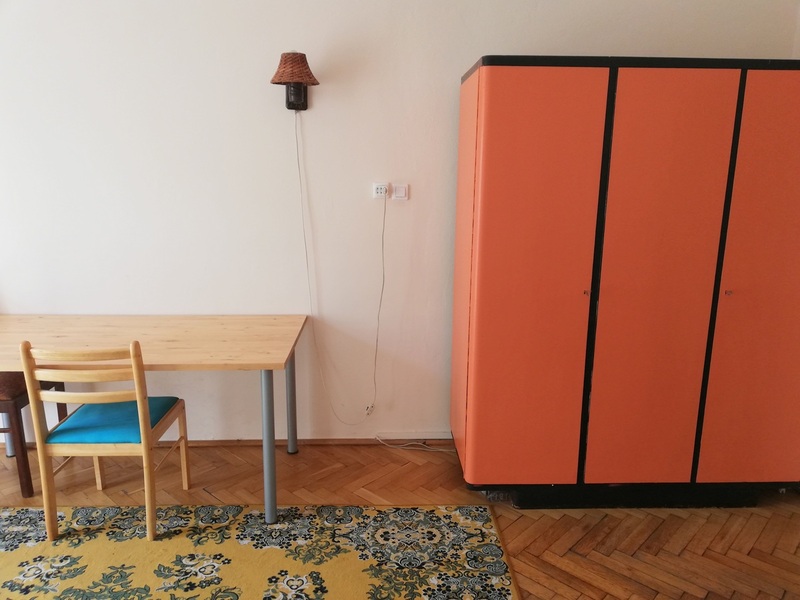 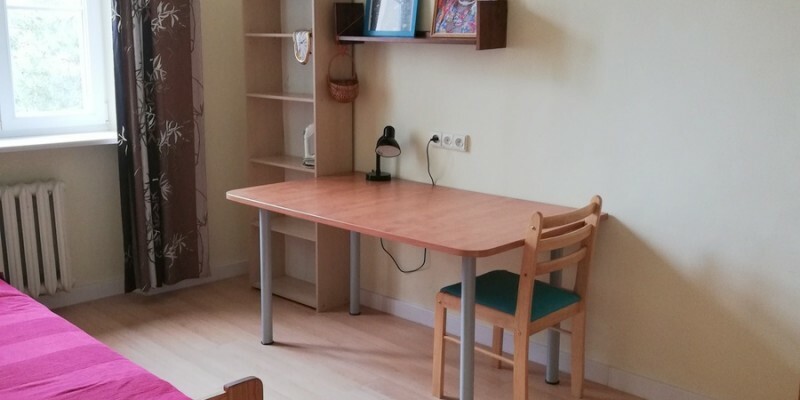 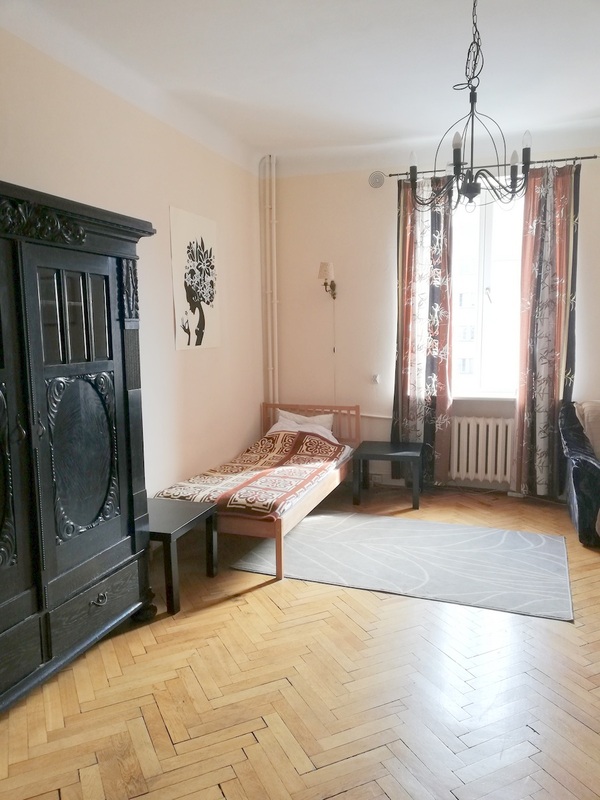 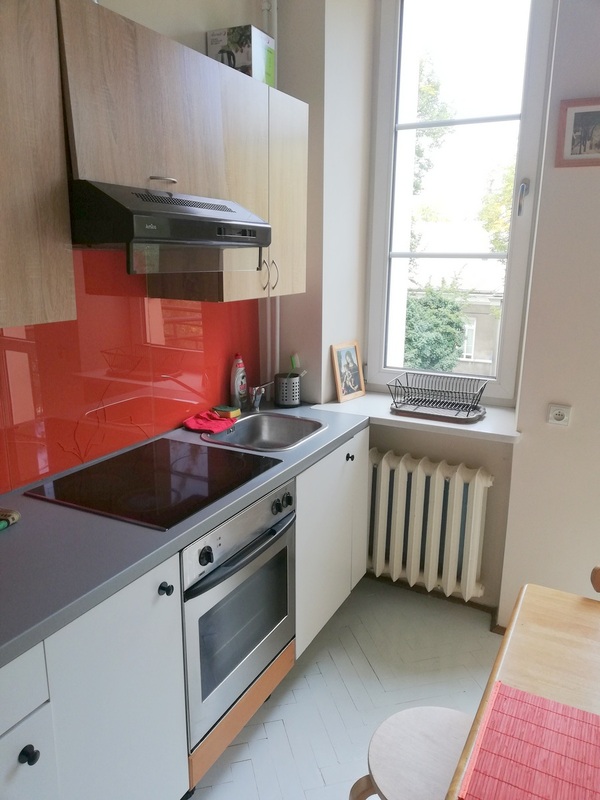 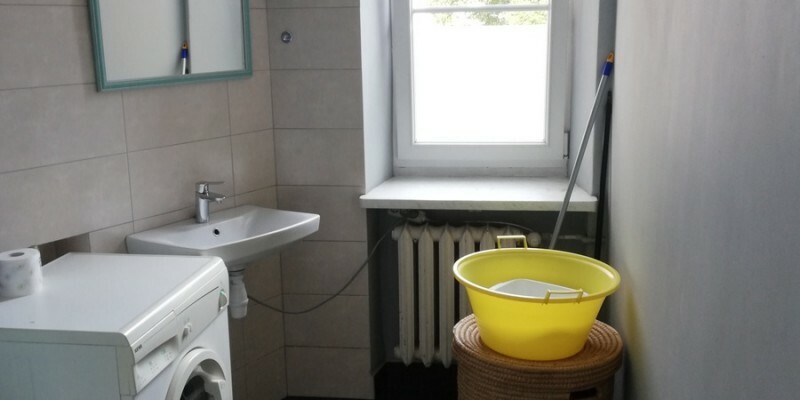 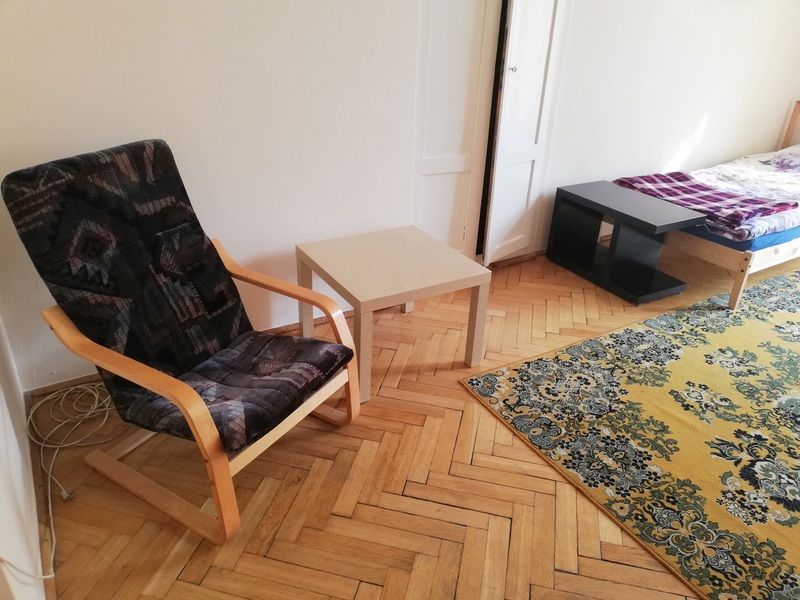 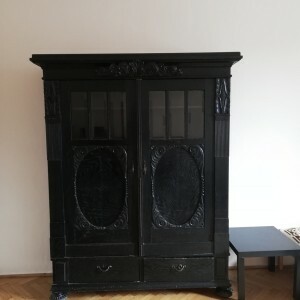 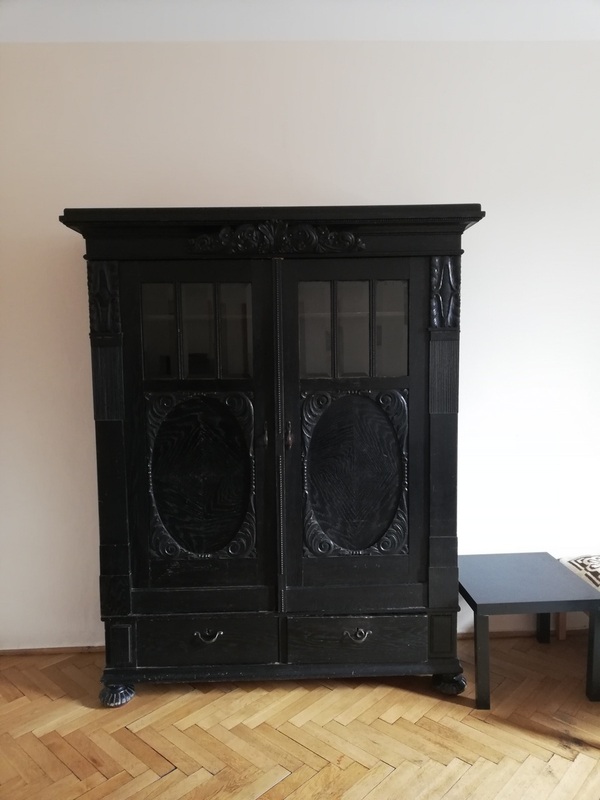 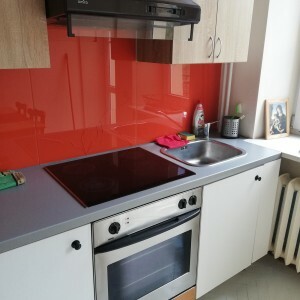 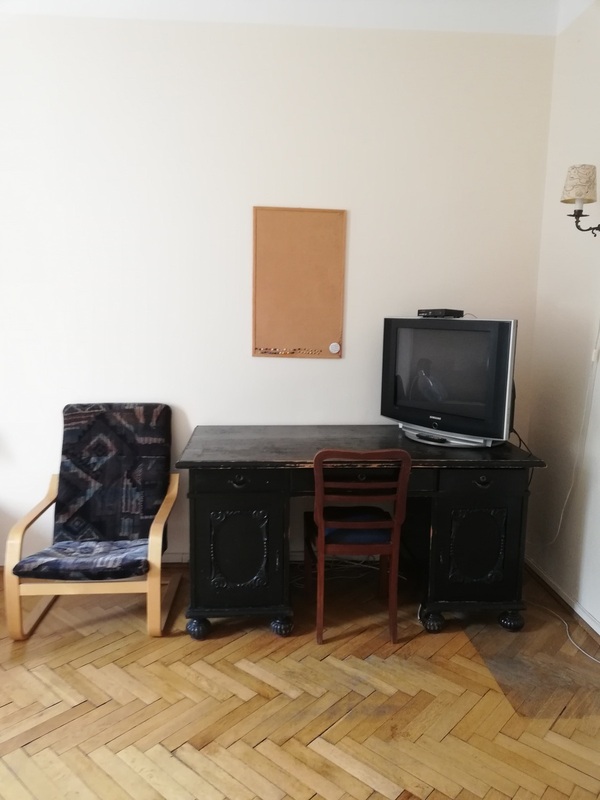 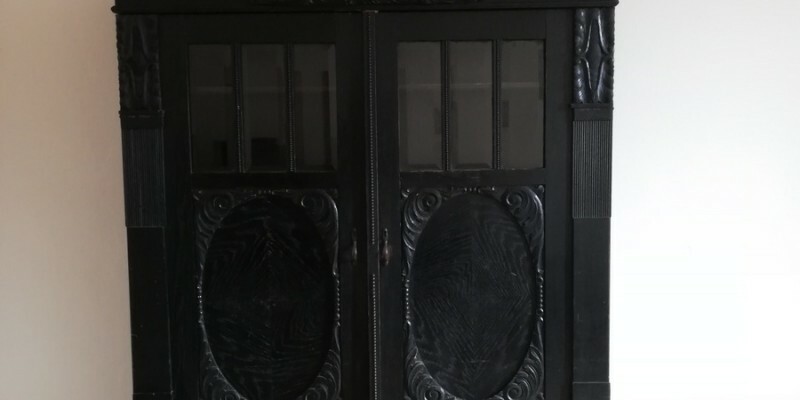 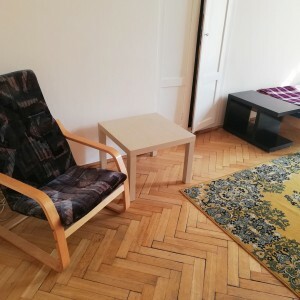 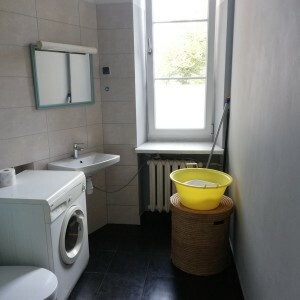 To rent very nice apartment located at the corner of Filtrowa and Al. 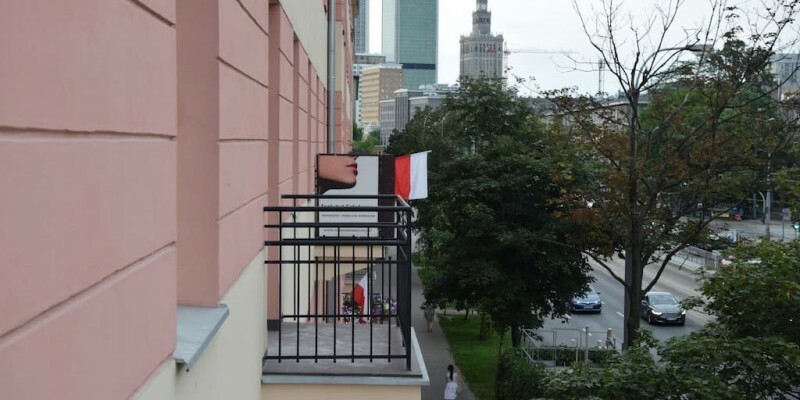 Niepodległości street in the city center. 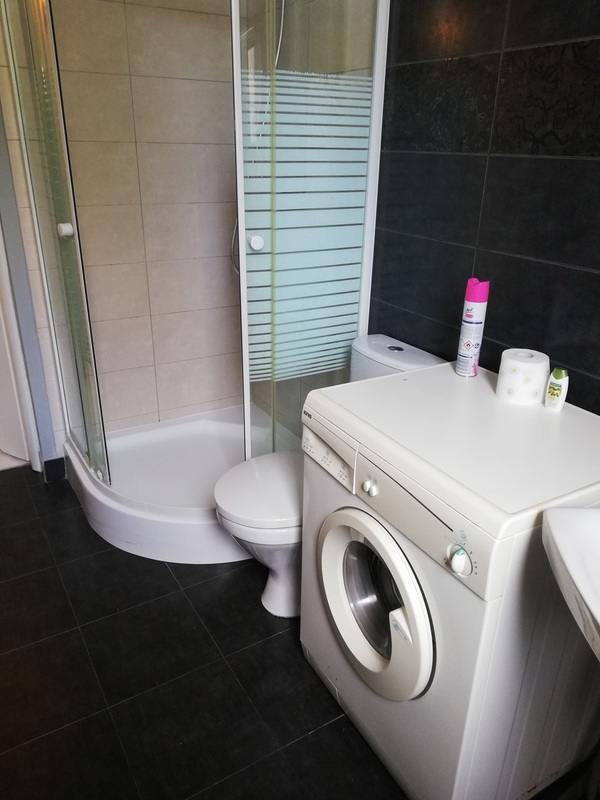 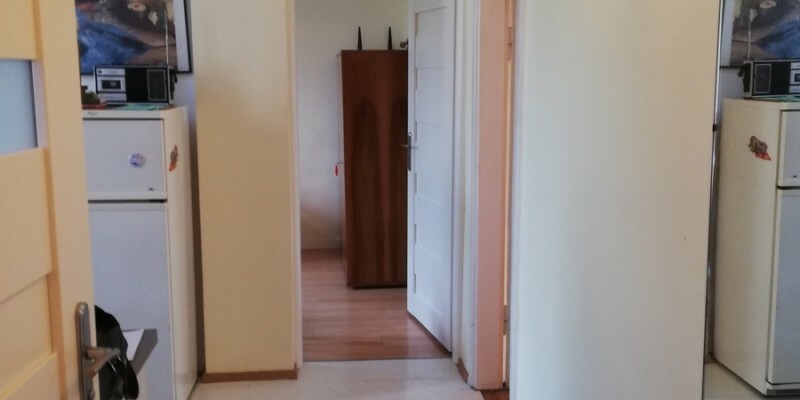 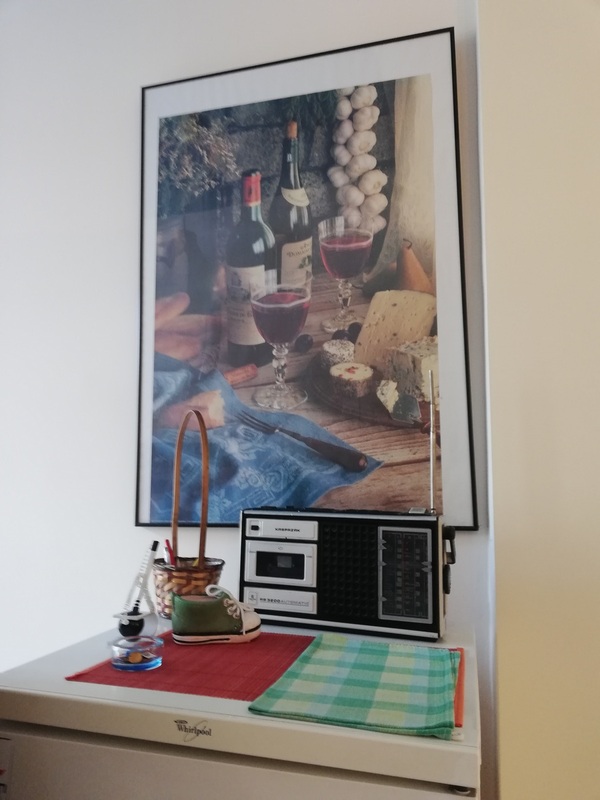 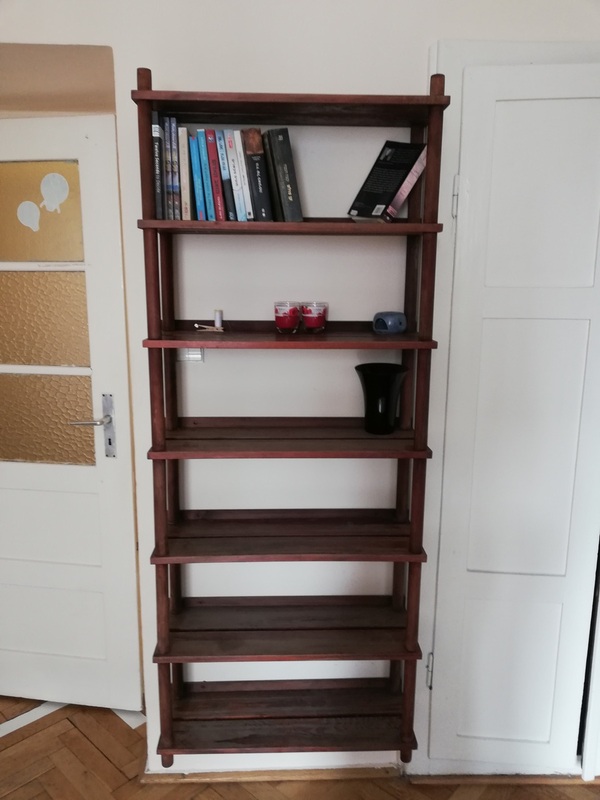 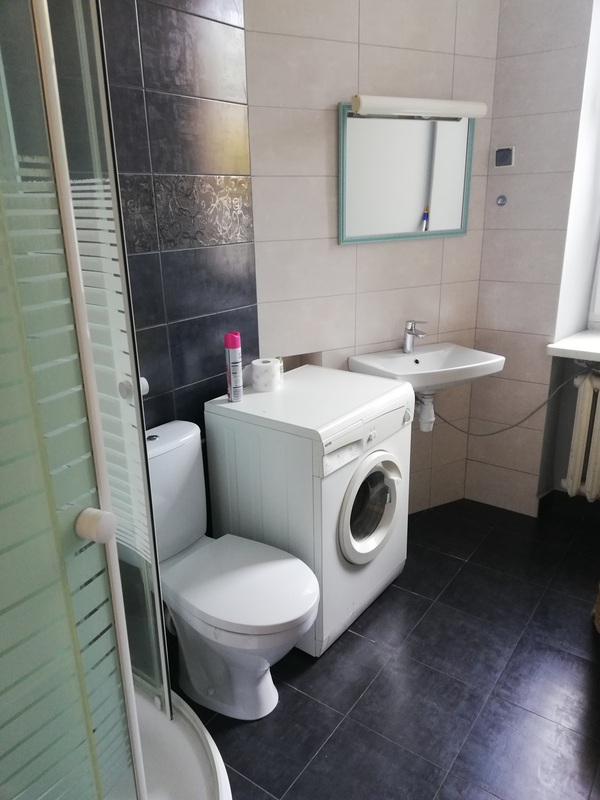 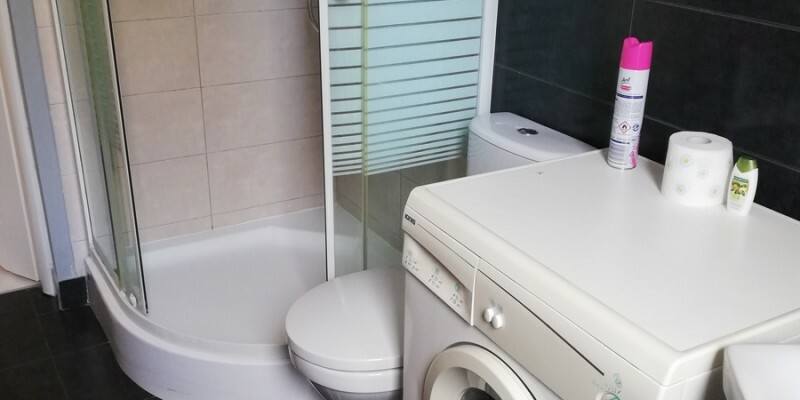 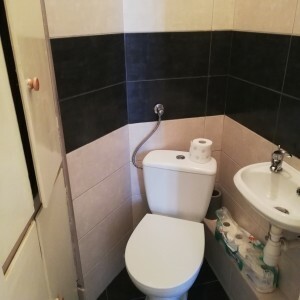 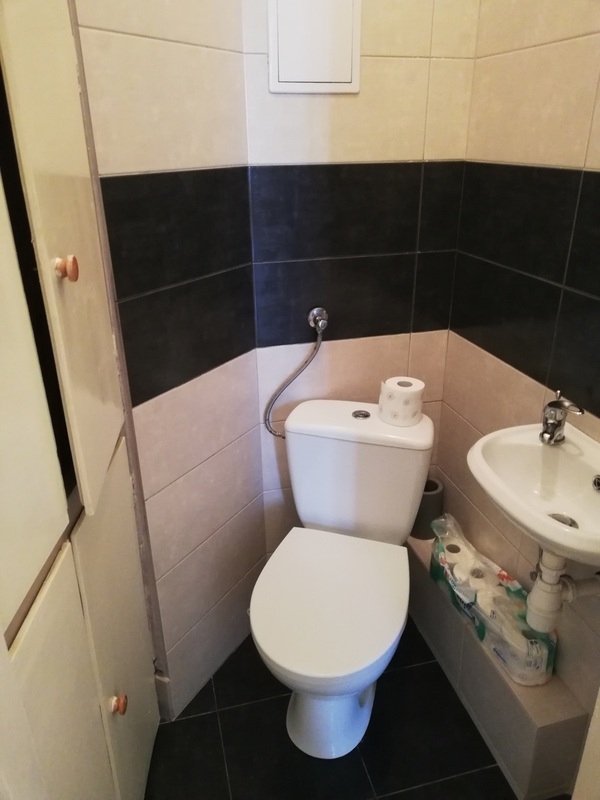 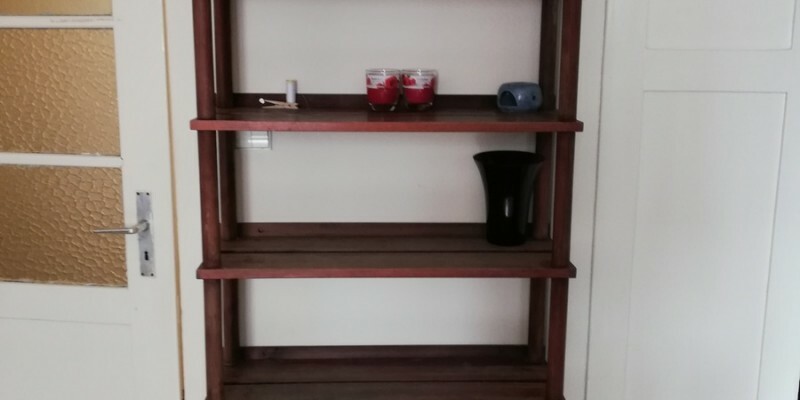 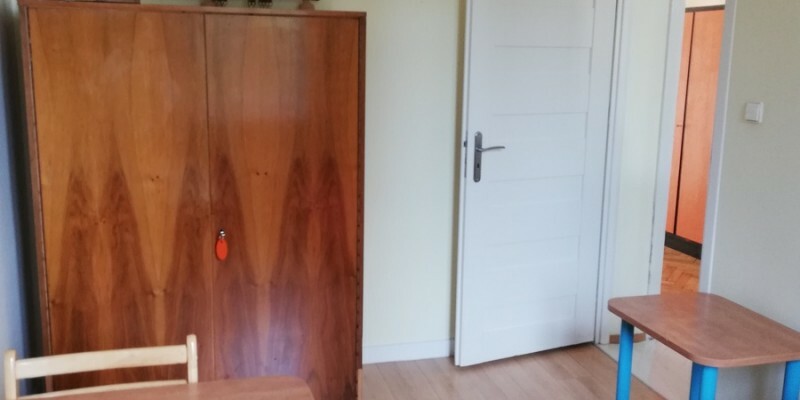 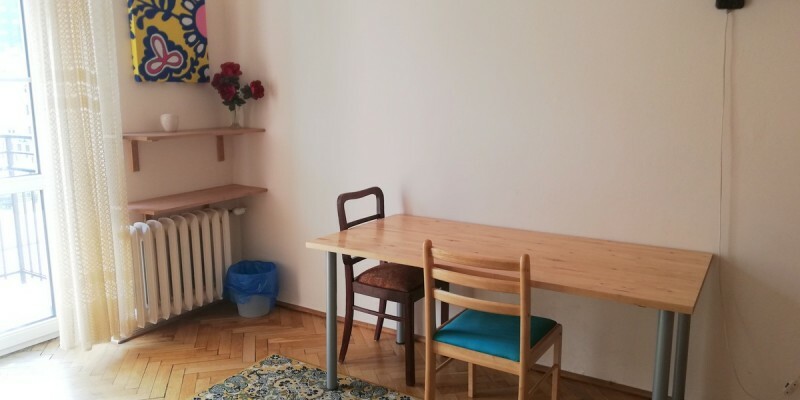 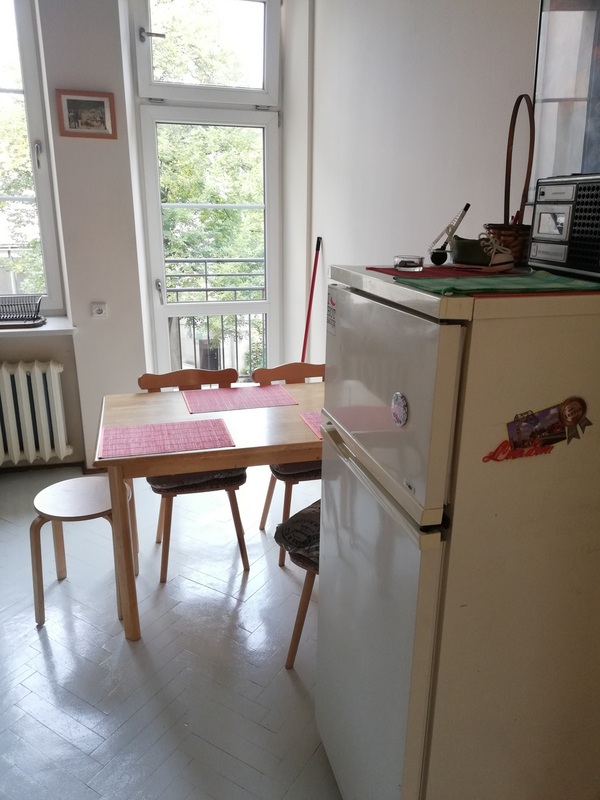 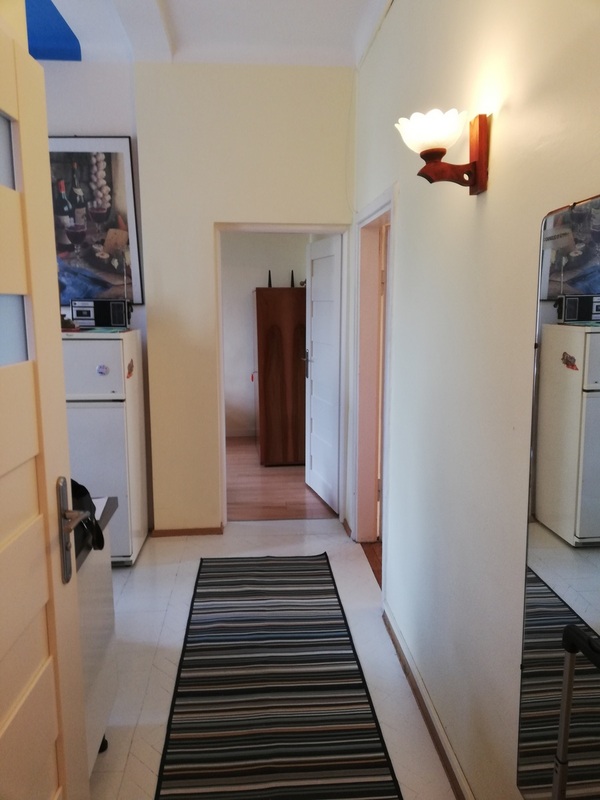 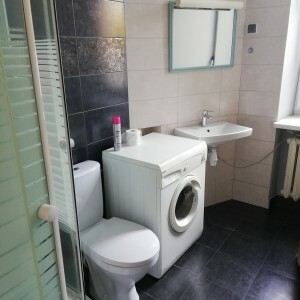 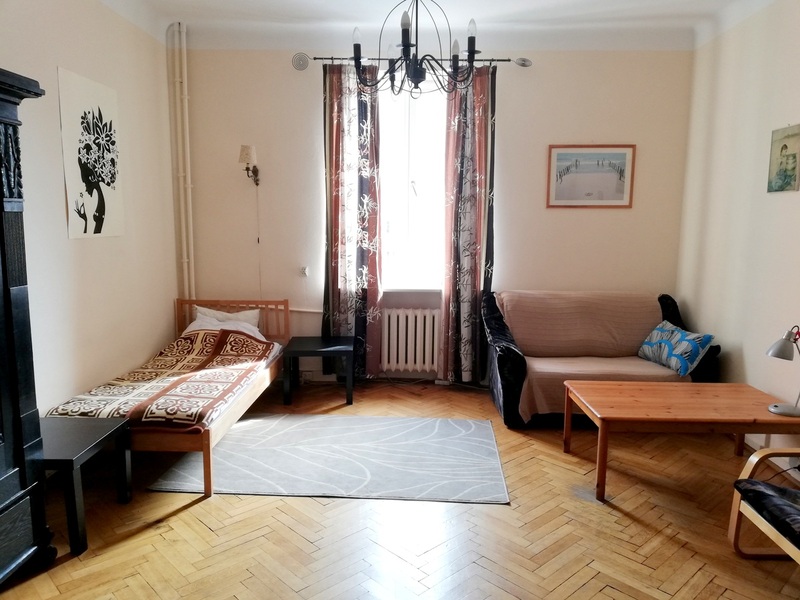 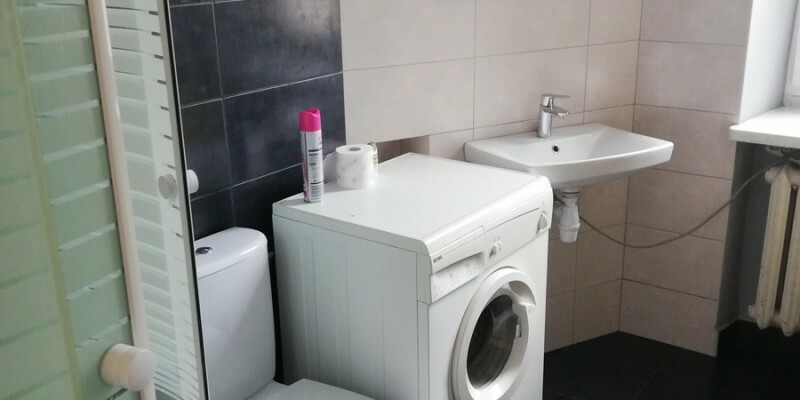 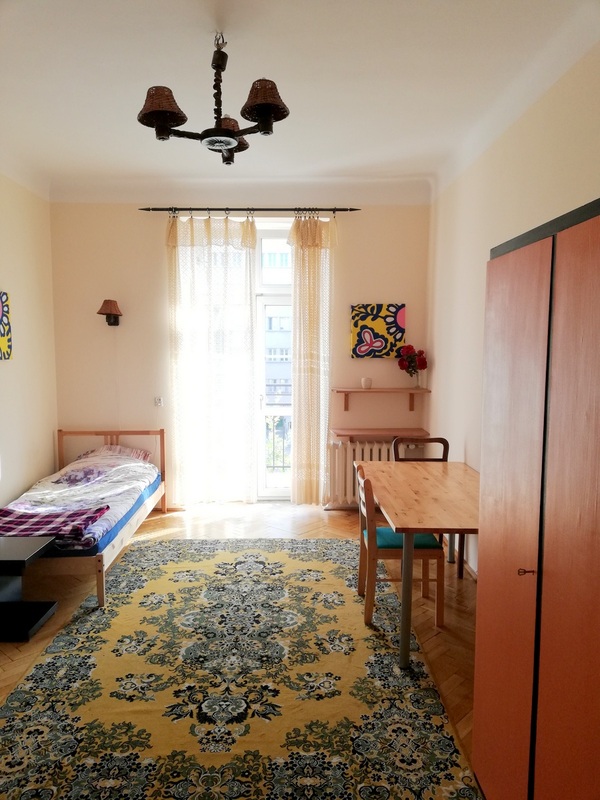 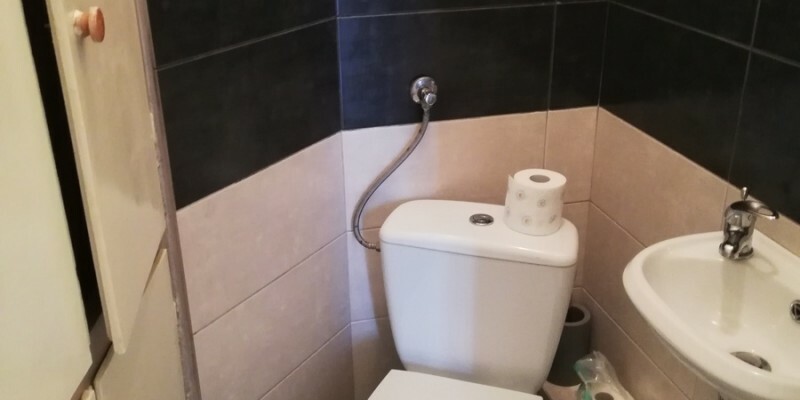 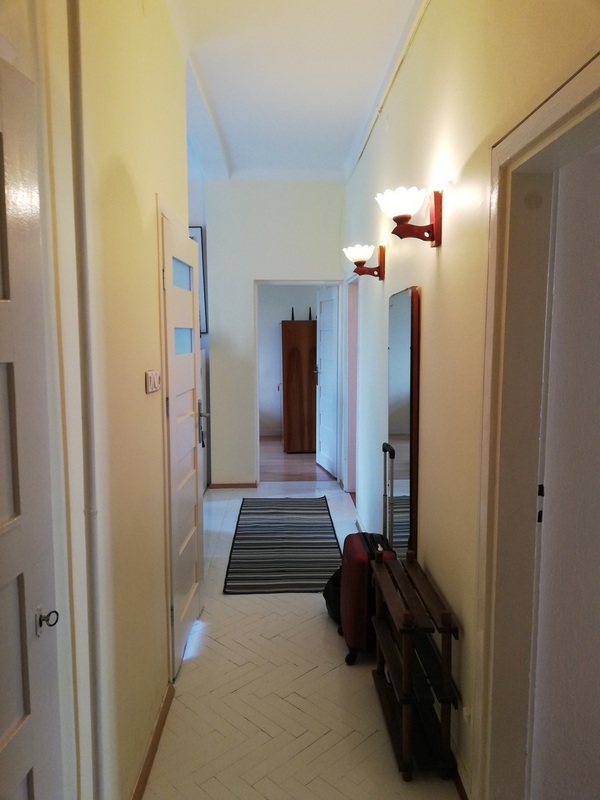 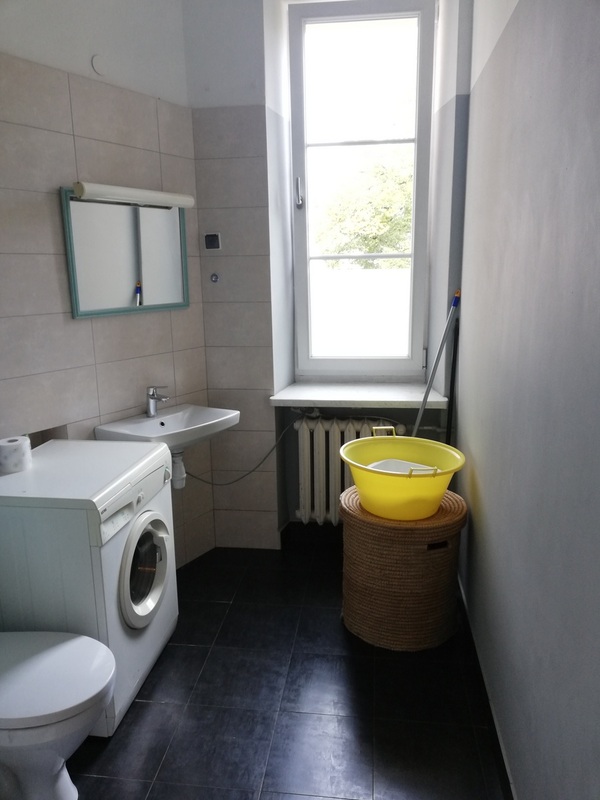 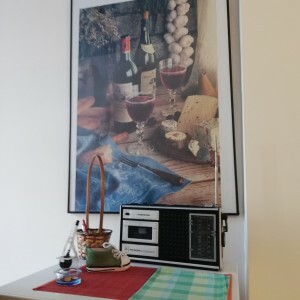 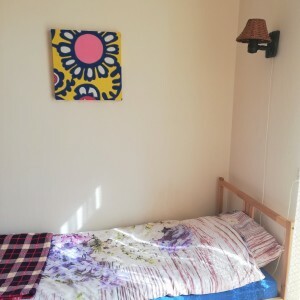 Flat has 70 sqm and consist of 3 bedrooms (all separated, big one 17 sqm, middle 12 sqm and small 7 sqm), separated kitchen, bathroom, separated toilet and hallway. 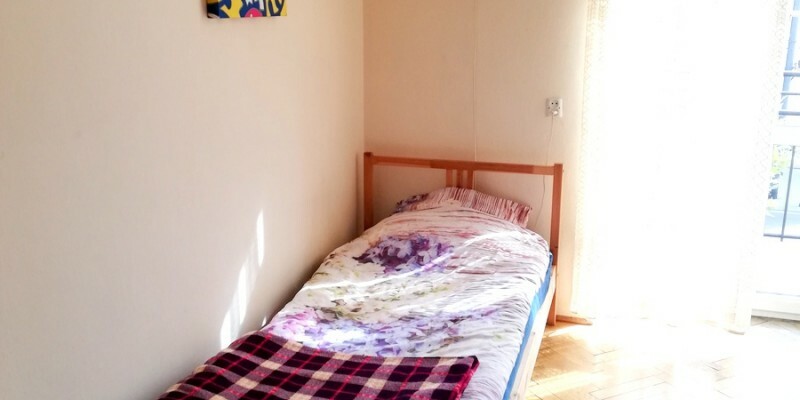 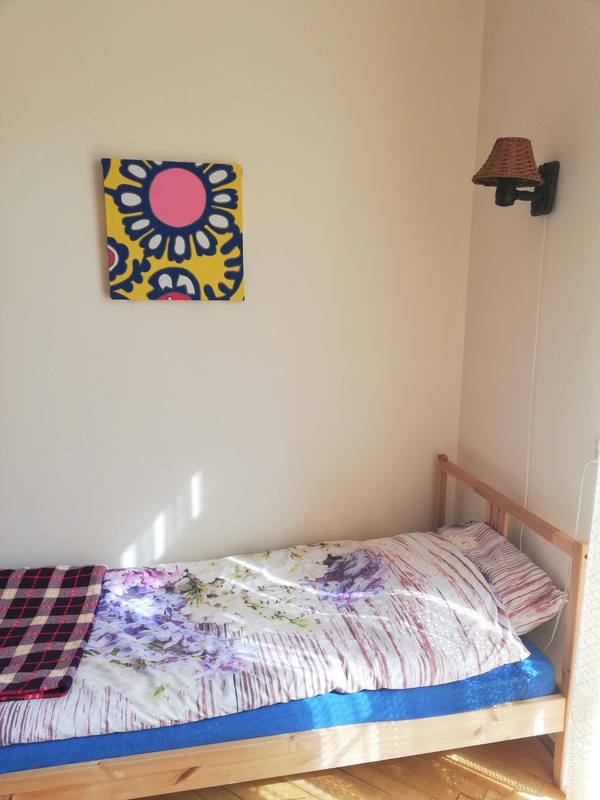 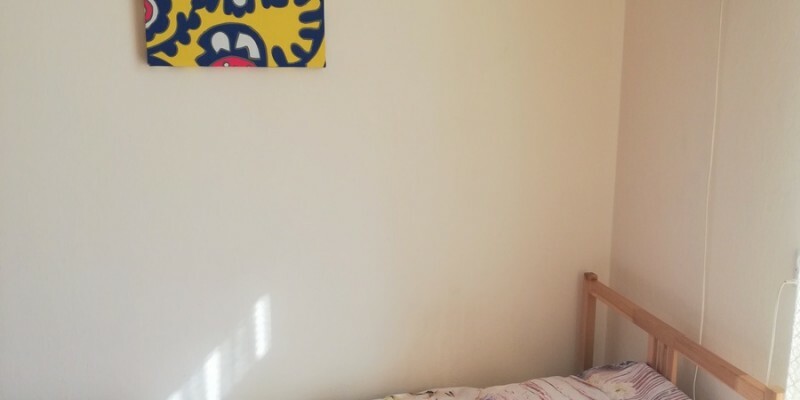 Flat is fully furnished, every bedroom has real single bed, wardrobes, shelves, desks. 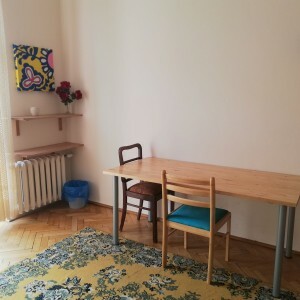 Kitchen is with new furnitures and dining table and chairs. 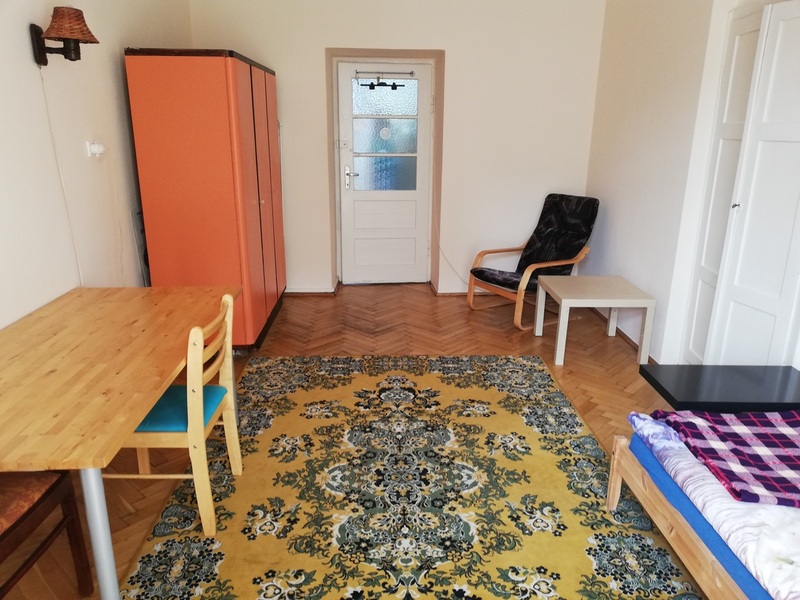 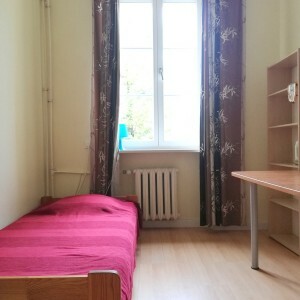 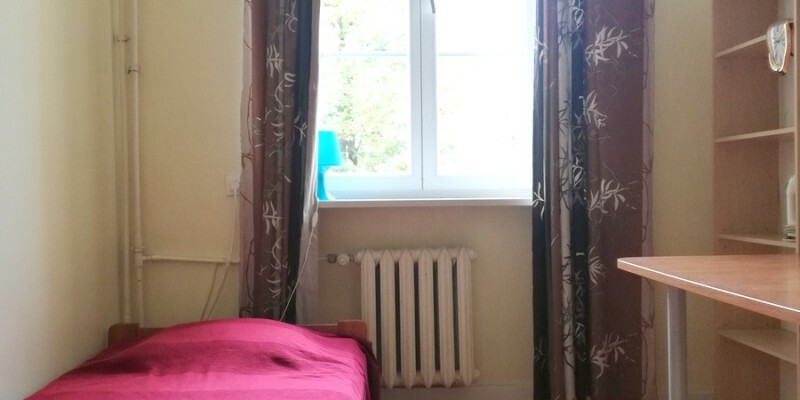 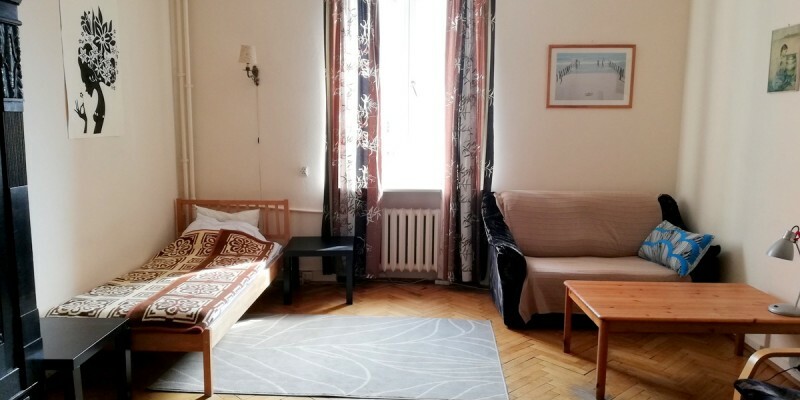 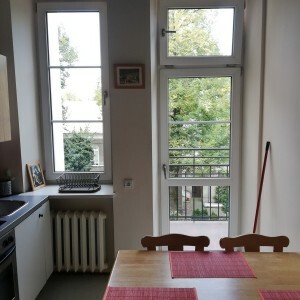 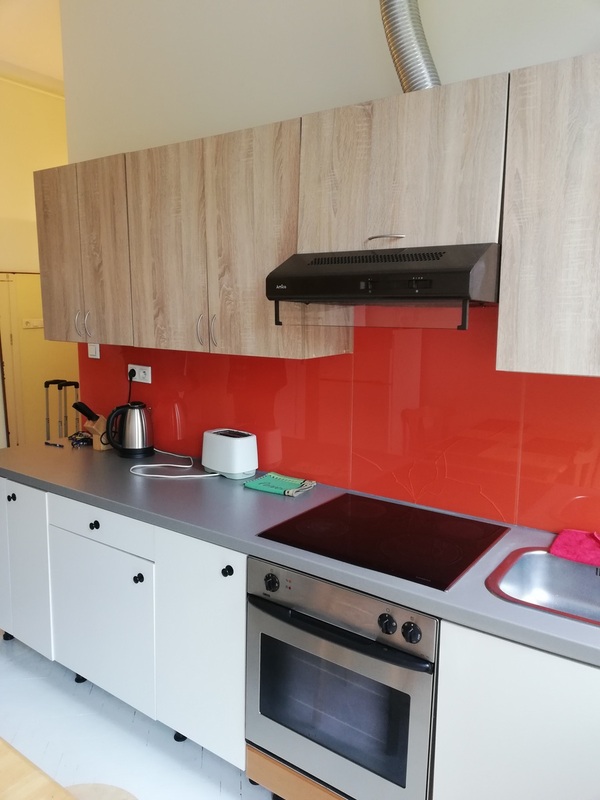 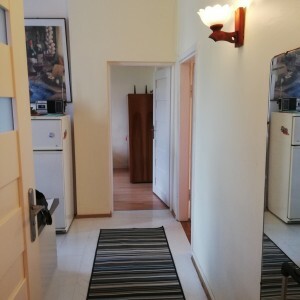 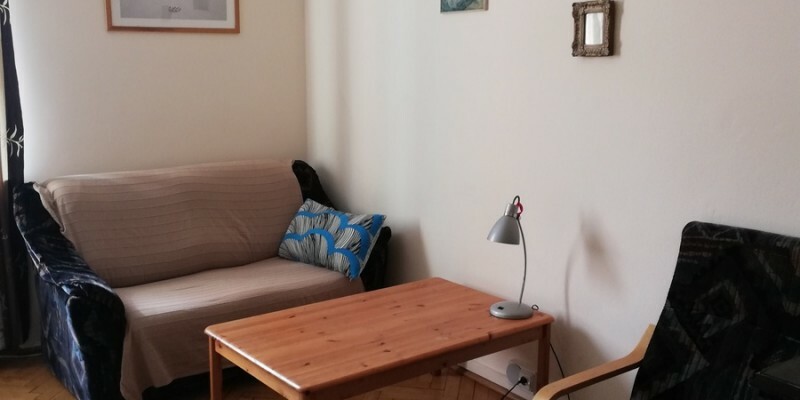 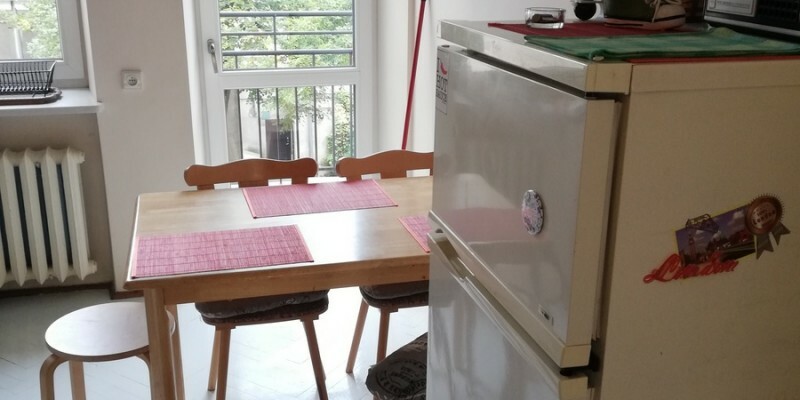 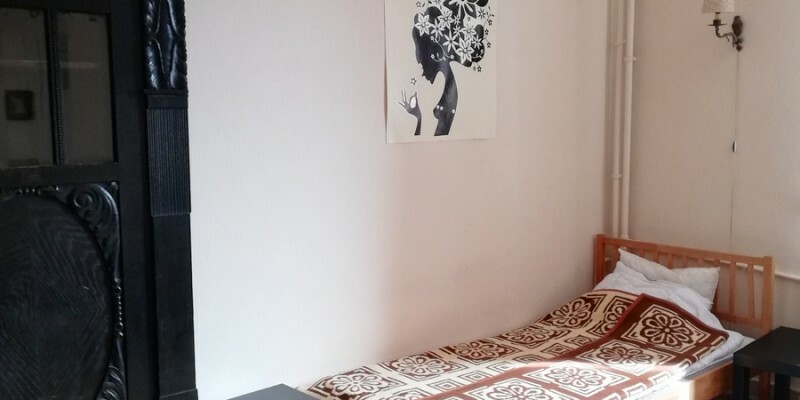 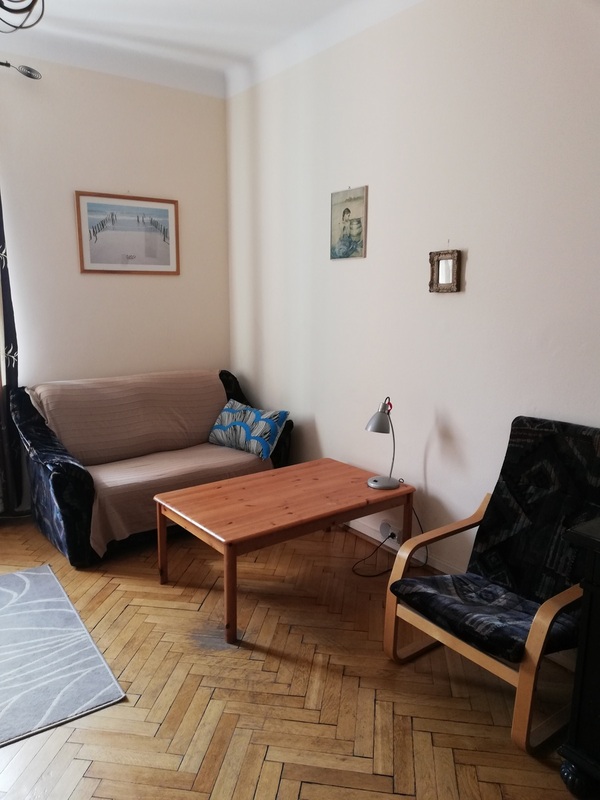 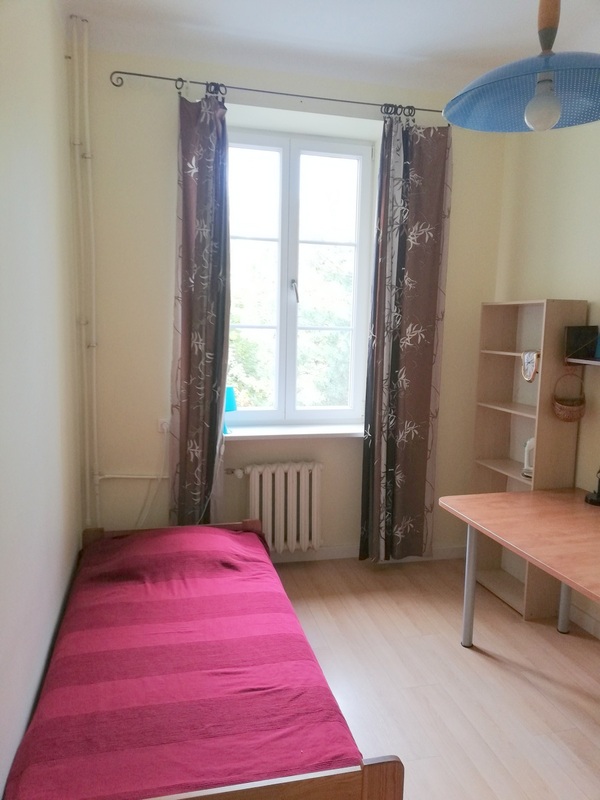 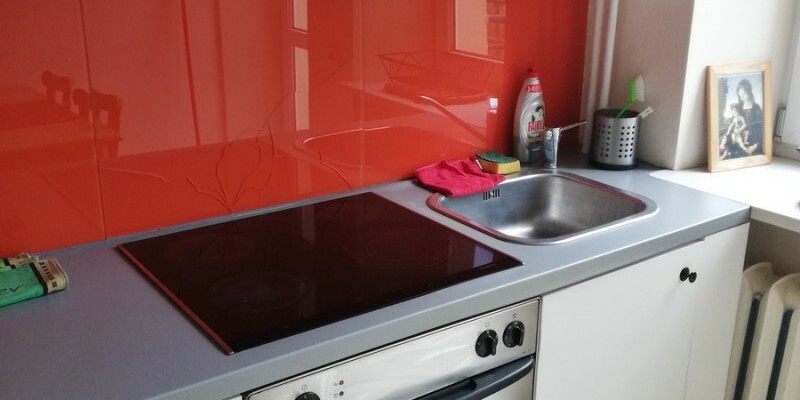 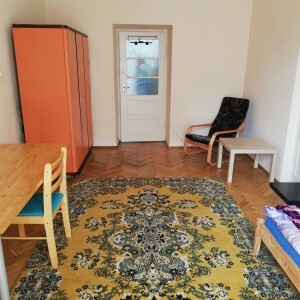 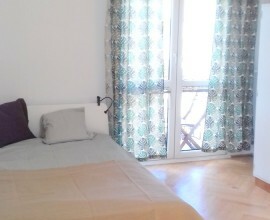 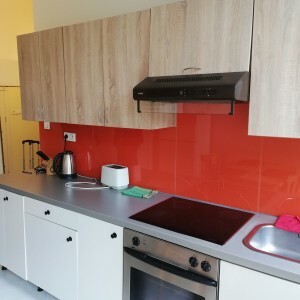 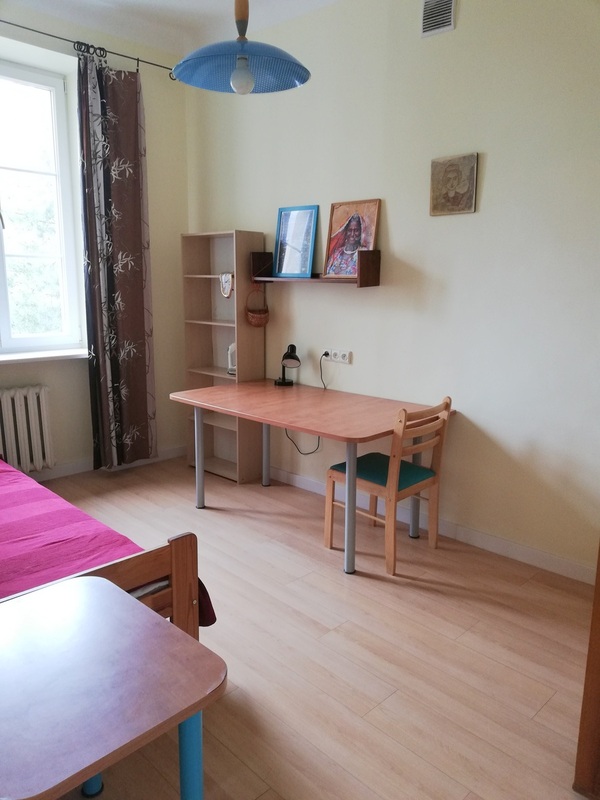 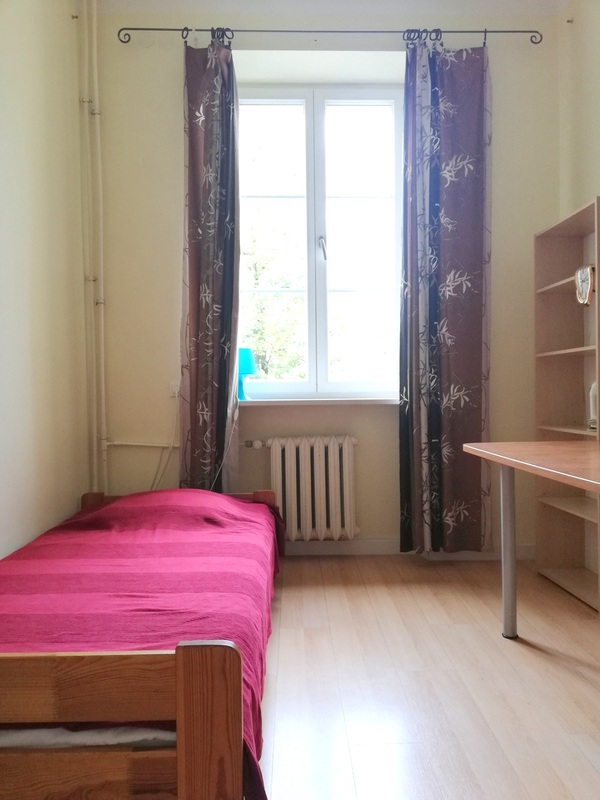 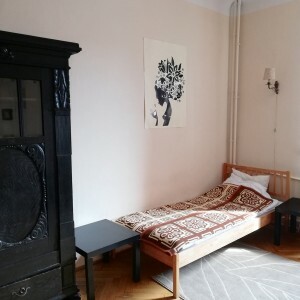 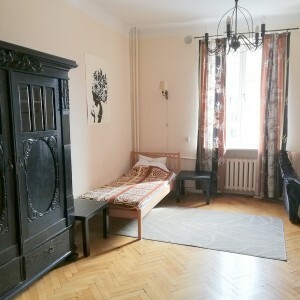 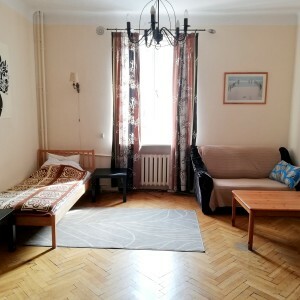 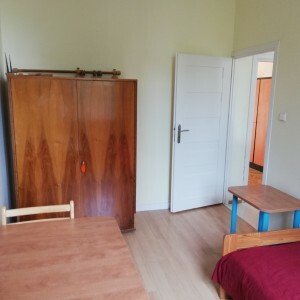 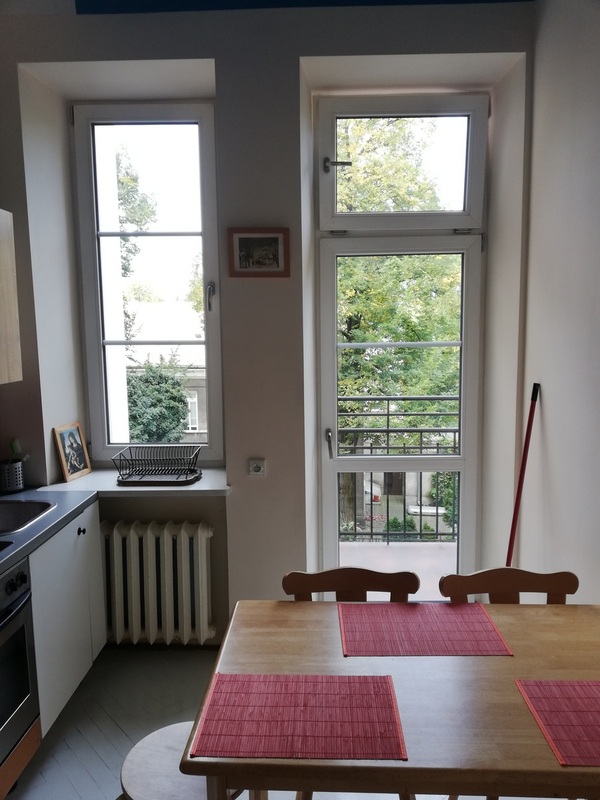 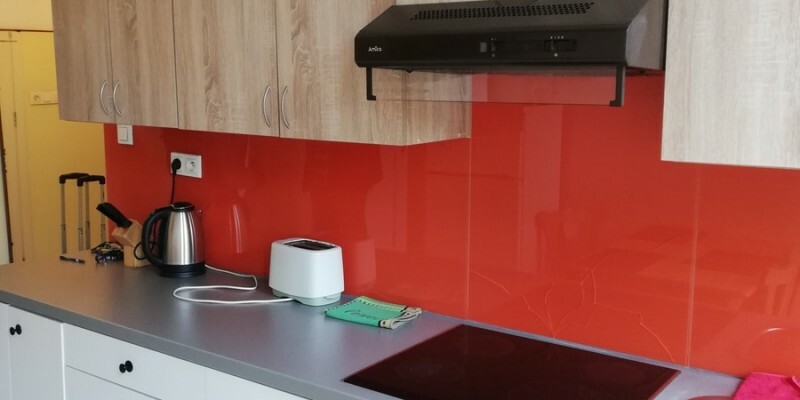 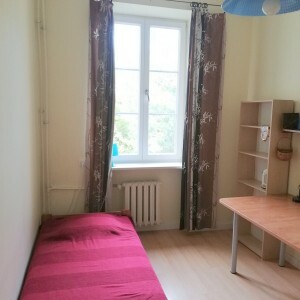 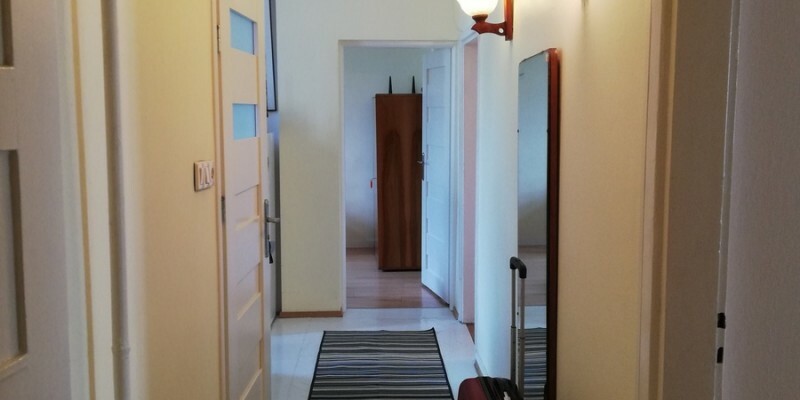 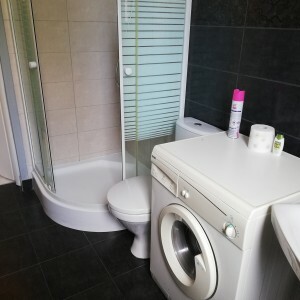 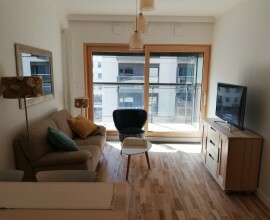 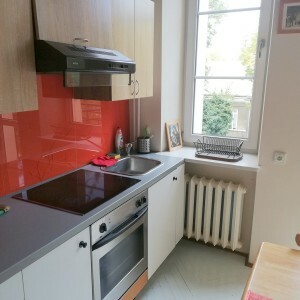 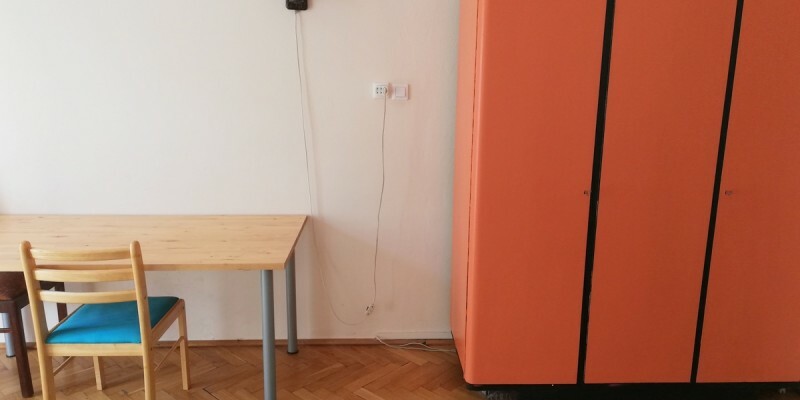 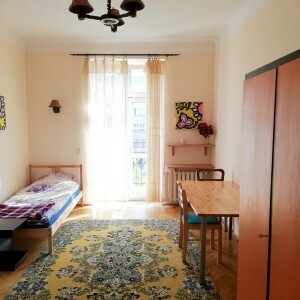 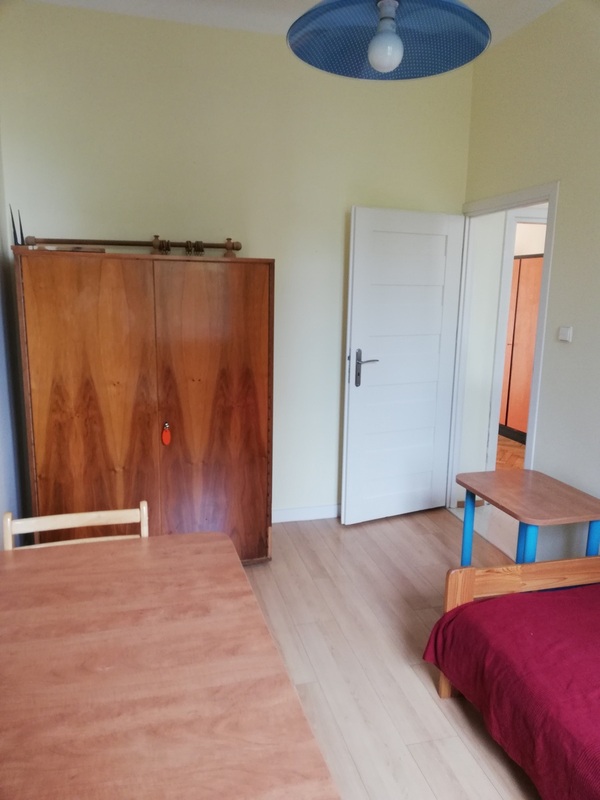 Flat is perfectly located just next to the tram station, perfect connection to every university. 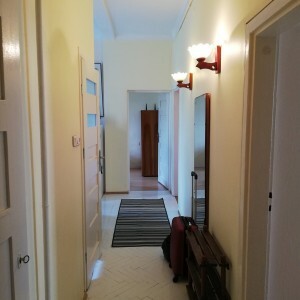 Especially reccommended for SGH and WUT students.